We are renowned Importer, Supplier, Wholesaler of an array of Different Types of Marbles. Unmatched in quality, our range is widely used in corporate houses, residential societies and Luxury Hotels. 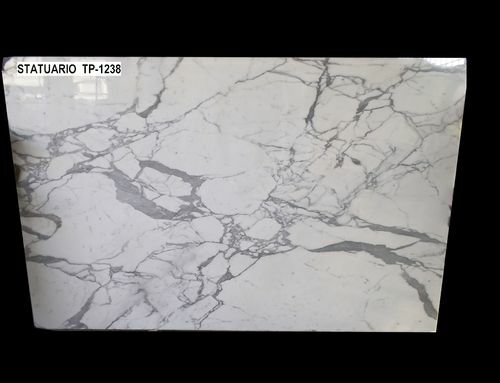 We are one of the eminent and well-recognized supplier and exporters of Designer Marbles, which are highly appreciated across the globe for their significant features such as durable, elegant design and stylish looks. These designer marbles are crafted using finest quality marble based on latest technology in comply with the quality standards and norms. These products includes as Marble-Luxury Collection, Italian and Imported Marbles, Marble Slabs, Marble Tiles and Imported Marbles. These products clients can choose as per there requirement.